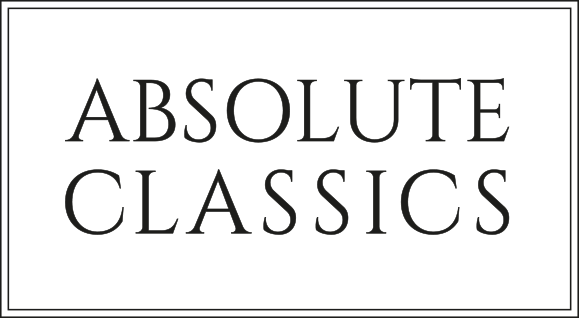 BDS is sponsoring Absolute Classics, a series of top flight classical music concerts, masterclasses and a ten day August festival to take place across Dumfries and Galloway, Scotland in 2017-18. Absolute Classics, the creation of cellist Alex McQuiston, features highly-acclaimed international musicians who also provide tutoring and mentoring opportunities to young musicians as part of the programme. BDS will be providing a complete rebrand and a new, website with a calendar and booking facilities, and classical music metadata around each concert, with a view to engaging audiences and enabling preparation and follow up. The sponsorship will also generate match-funding from Arts and Business Scotland which will assist Absolute Classics to offer an exciting range of talent and music. 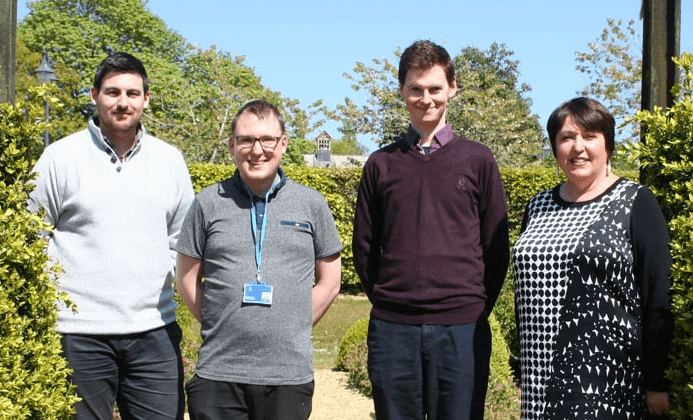 Working in liaison with Absolute Classics will be BDS’s resident classical music expert, Fraser Clark who will select metadata relevant for each concert.